Dr. Thomas graduated with a B.A. in Biology from the University of Toledo in 1991. He attended dental school at The Ohio State University, where he received his Doctor of Dental Surgery degree in 1994. In August of 94' he purchased a dental practice in downtown Lodi, Ohio. In an effort to accomodate patients more efficiently, construction of a new building was completed in Westfield Center, Ohio in June 2009. The new facility was designed to maximize our ability to provide patients with excellent care. Believing patients deserve to be heard and understood as part of their dental care, is a large part of our practice philosophy. 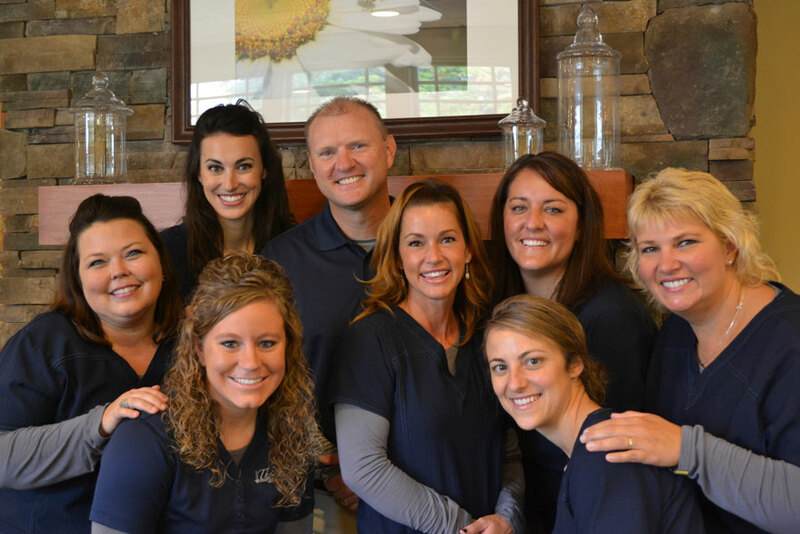 In a general family practice we serve patients with very different needs and wants in regards to their dental care. It is our job to find treatment that is appropriate for each individual patient. Dr. Thomas feels patients deserve to be educated about their dental care and the options available. Darren and his wife Tiffany have two sons, Max and Sam. They reside in the Westfield Center area.